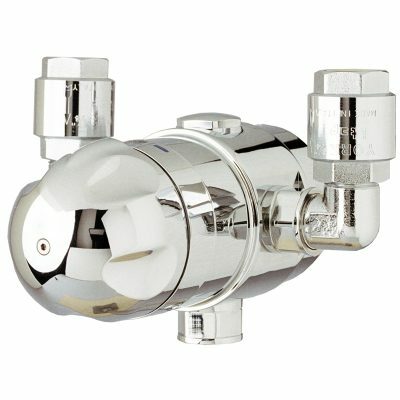 Delivered with chrome angles and non-returning valve. 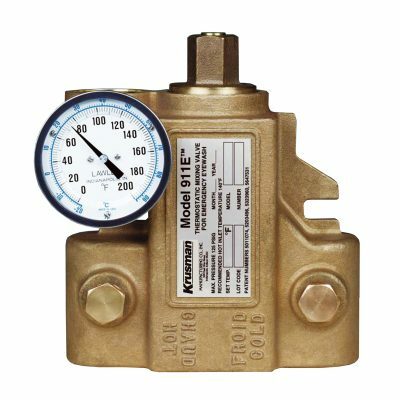 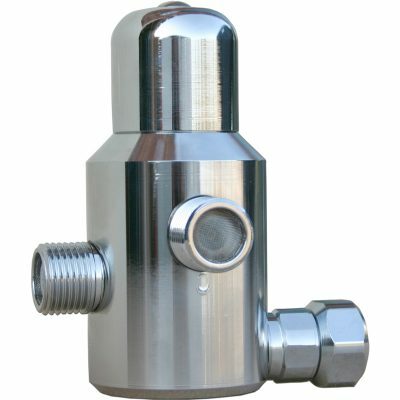 Designed for minimum flow of 190 l / min at 3 bar pressure. Desired outlet temperature is adjusted by the temperature cap. 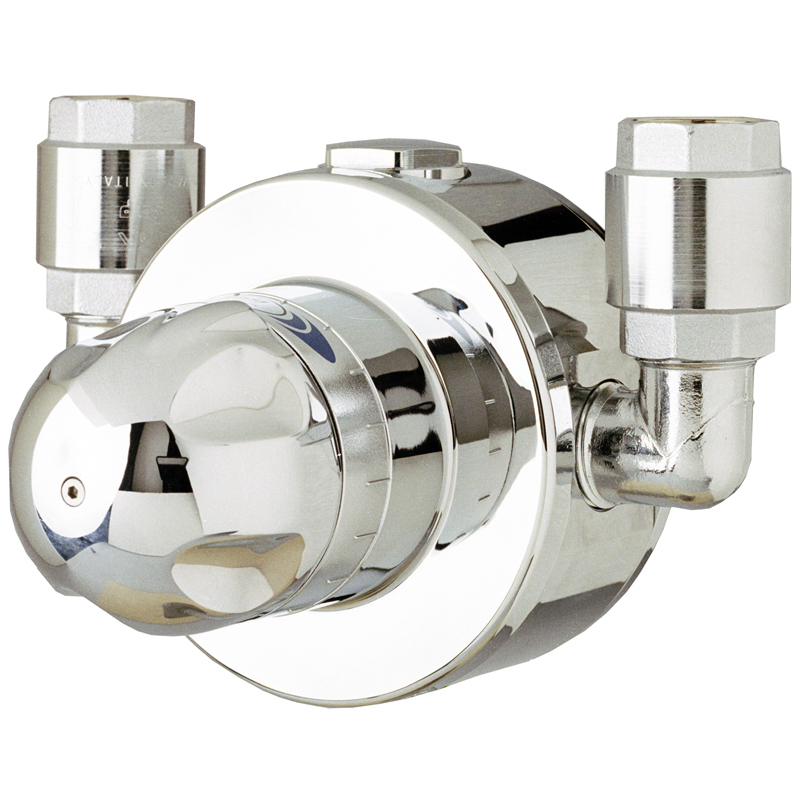 It is possible to lock the temperature knob.